The Butterfield Custom Homes Team is excited for November. Thanksgiving is in a few weeks and we will soon get to enjoy a break from the warm Texas weather which seems to be lasting well into late Fall. 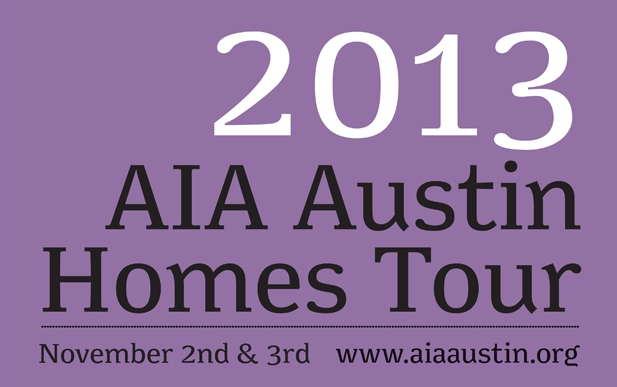 Not to mention, November starts out with the AIA Homes Tour 2013 as it is scheduled for November 2-3. If you have never been to one of these, we would definitely recommend that you do. 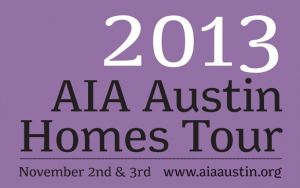 It is a unique opportunity for those working on home projects and take interest in design to get a look into the latest design work from local architects in Austin. Also, it is a great way to get a few ideas. We are hoping to see you there!